The emergence of the smart grid has empowered the consumers to manage the home energy in an efficient and effective manner. In this regard, home energy management (HEM) is a challenging task that requires efficient scheduling of smart appliances to optimize energy consumption. 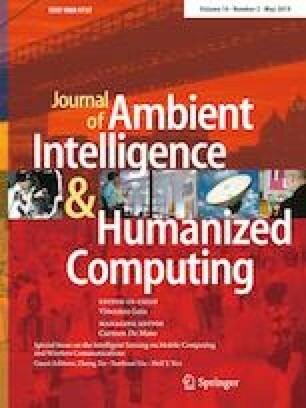 In this paper, we proposed a meta-heuristic based HEM system (HEMS) by incorporating the enhanced differential evolution (EDE) and harmony search algorithm (HSA). Moreover, to optimize the energy consumption, a hybridization based on HSA and EDE operators is performed. Further, multiple knapsacks are used to ensure that the load demand for electricity consumers does not exceed a threshold during peak hours. To achieve multiple objectives at the same time, hybridization proved to be effective in terms of electricity cost and peak to average ratio (PAR) reduction. The performance of the proposed technique; harmony EDE (HEDE) is evaluated via extensive simulations in MATLAB. The simulations are performed for a residential complex of multiple homes with a variety of smart appliances. The simulation results show that EDE performs better in terms of cost reduction as compared to HSA. Whereas, in terms of PAR, HSA is proved to be more efficient as compared to EDE. However, the proposed scheme outperforms the existing meta-heuristic techniques (HSA and EDE) in terms of cost and PAR. This project was full financially supported by the King Saud University, through the Vice Deanship of Research Chairs.